● The patented, elegant and fully-enclosed splash guard is standard accessory. The splash guard is designed to prevent from dust pollution during wet sharpening and reduces noise. 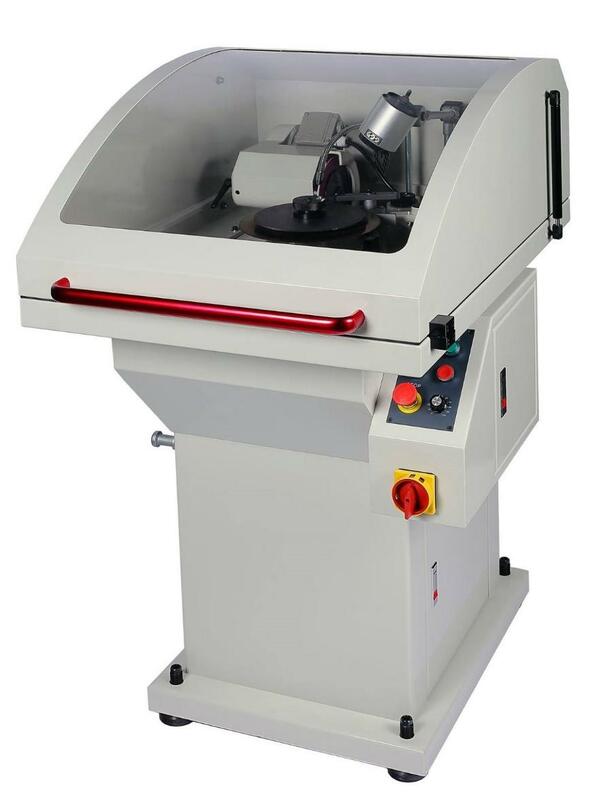 ● The adjustment of saw blade thickness.